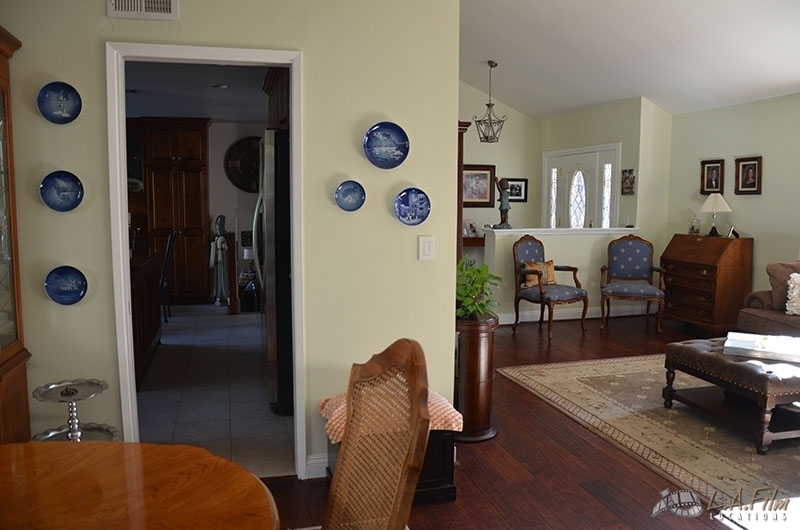 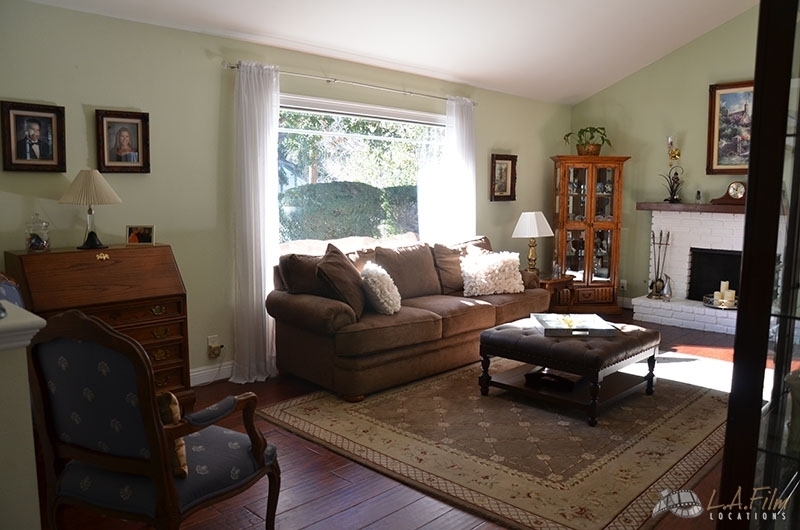 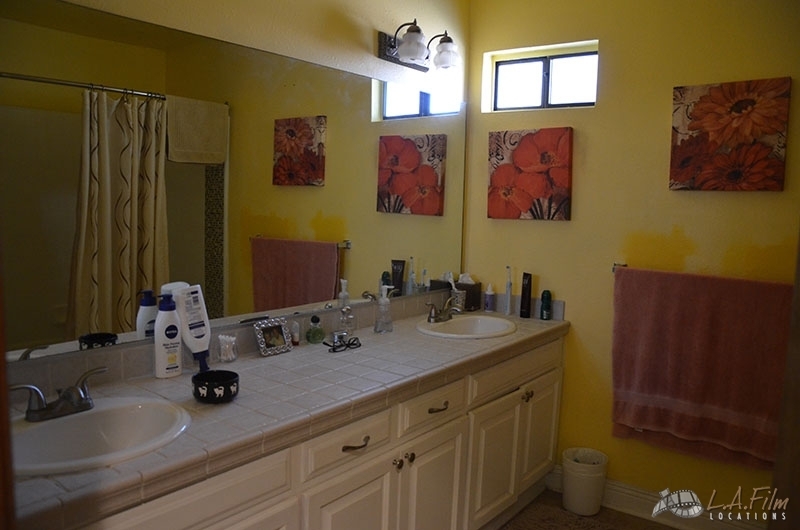 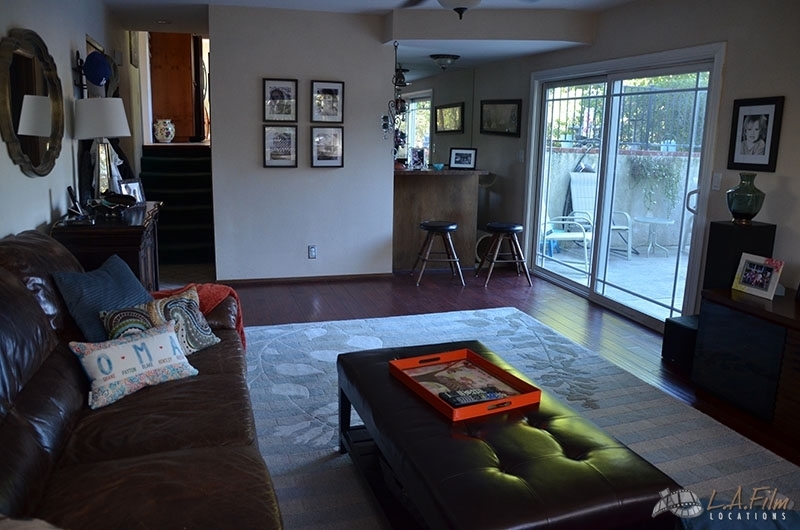 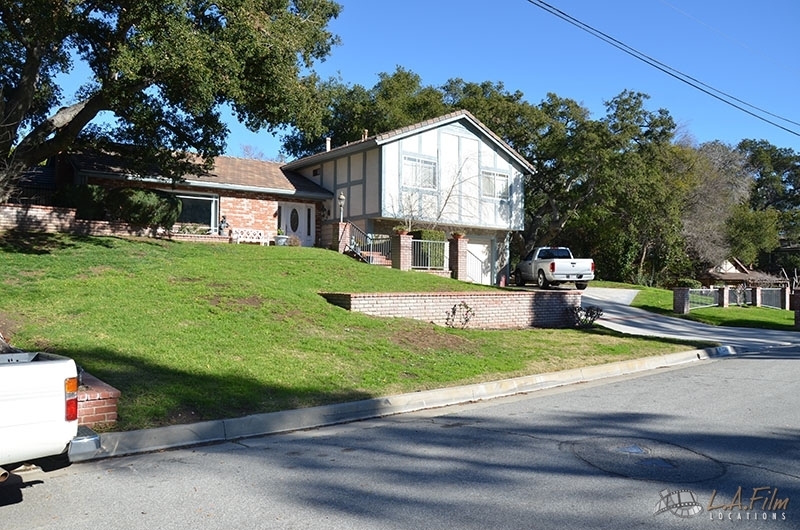 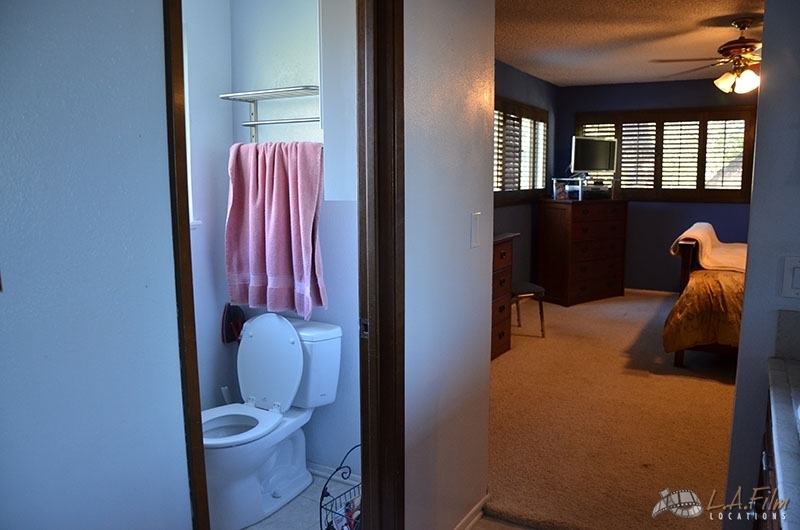 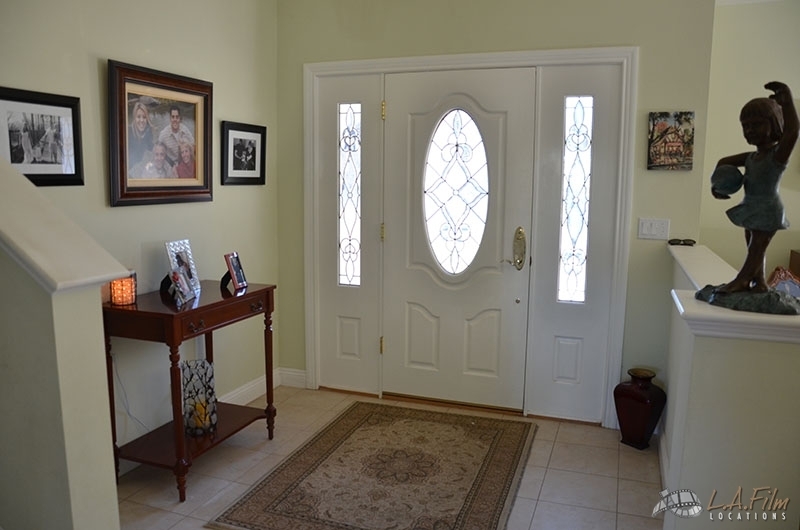 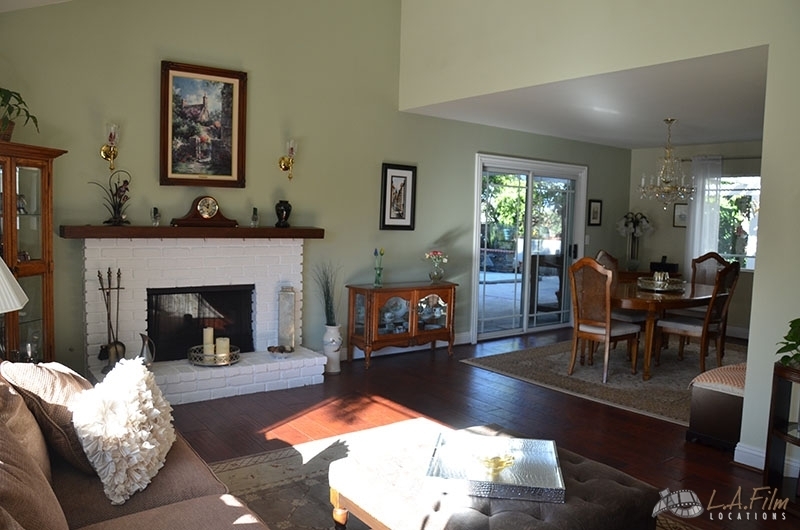 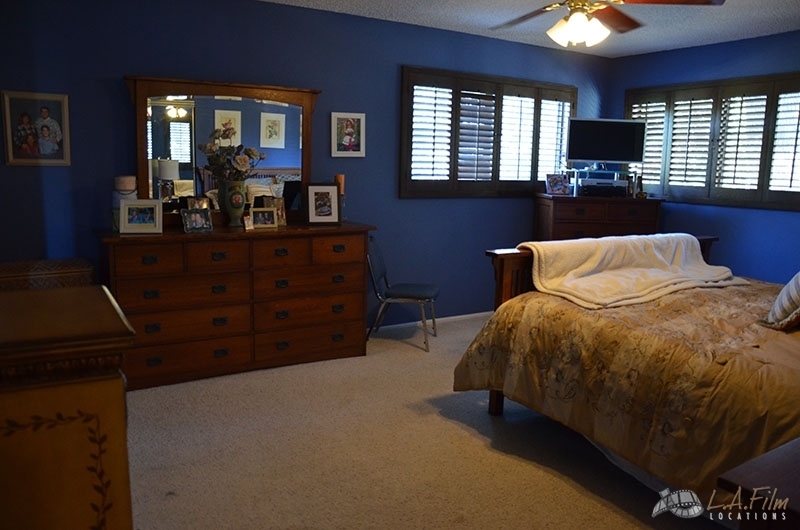 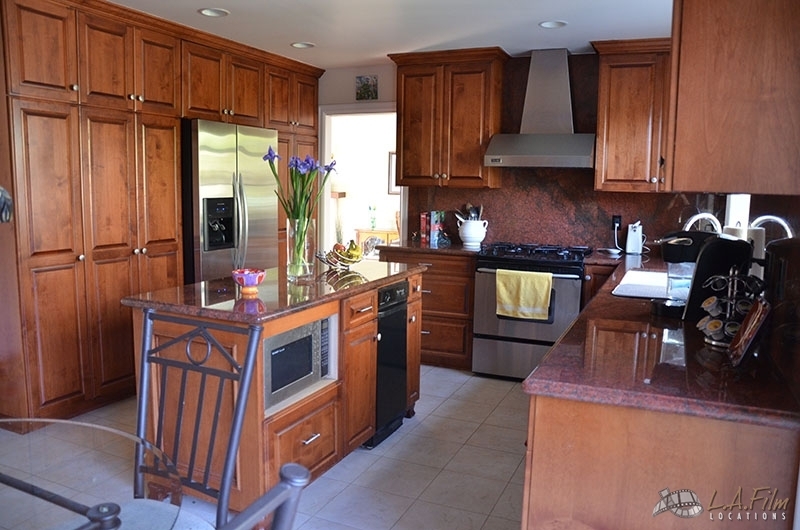 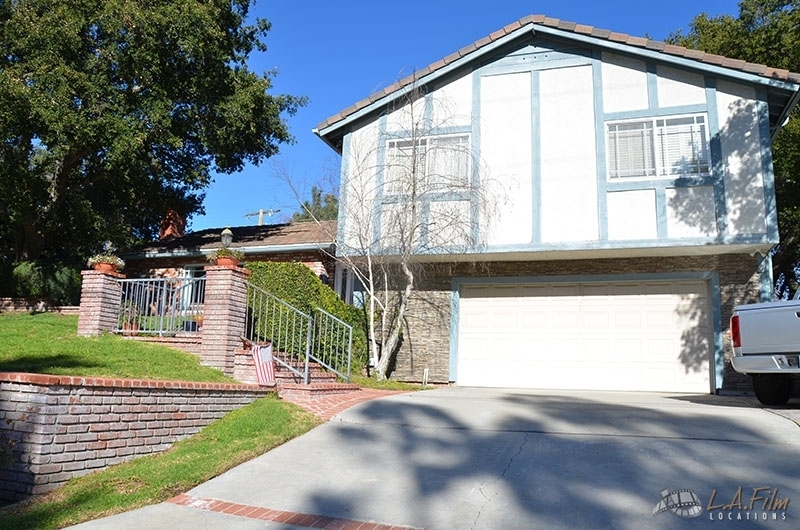 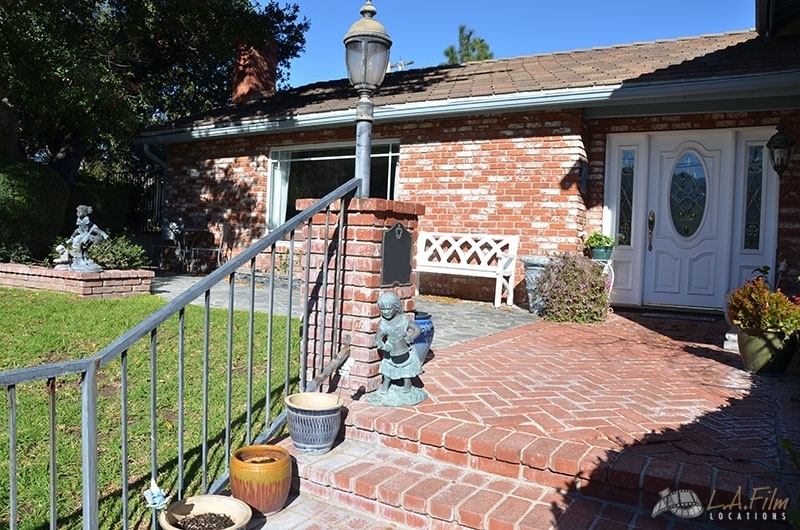 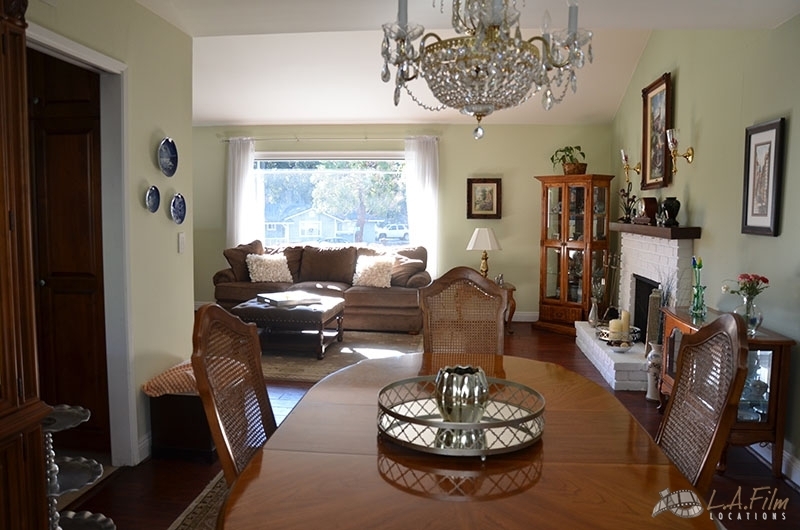 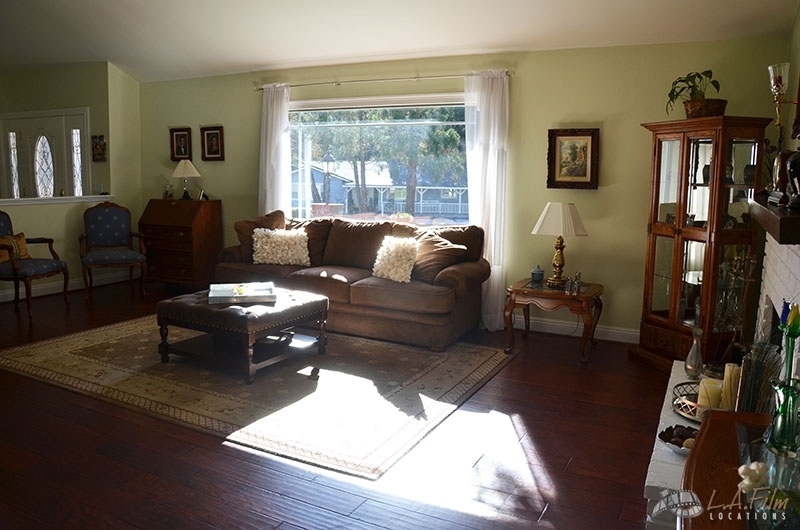 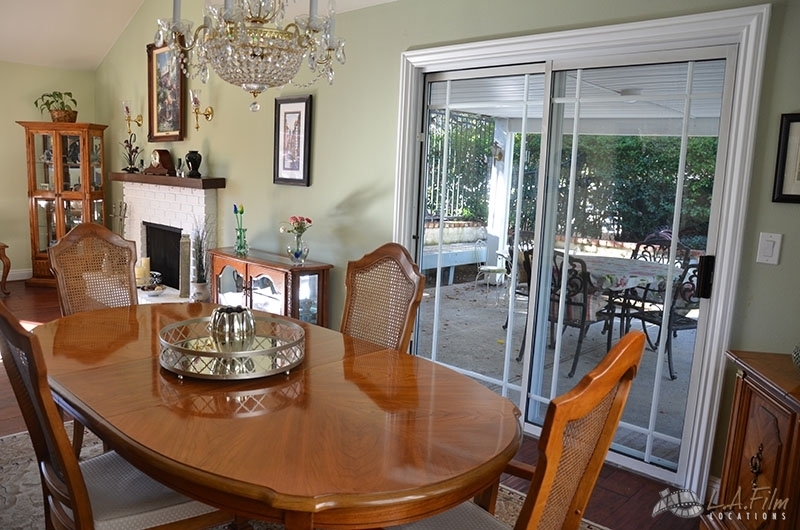 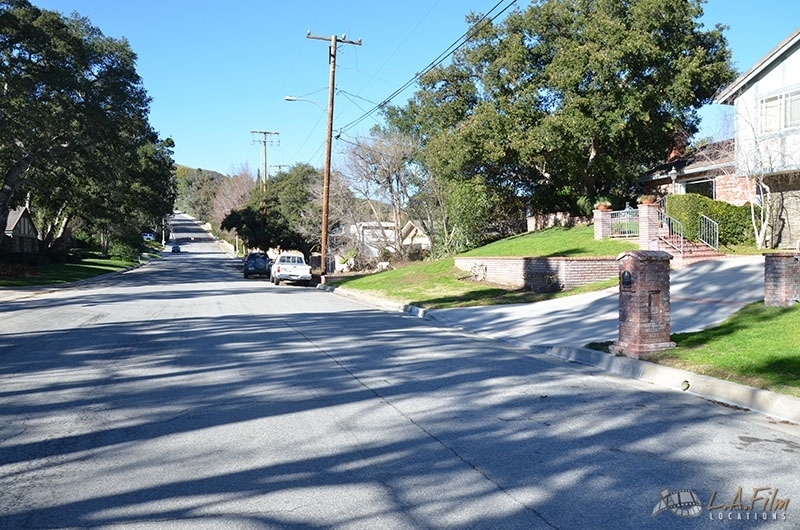 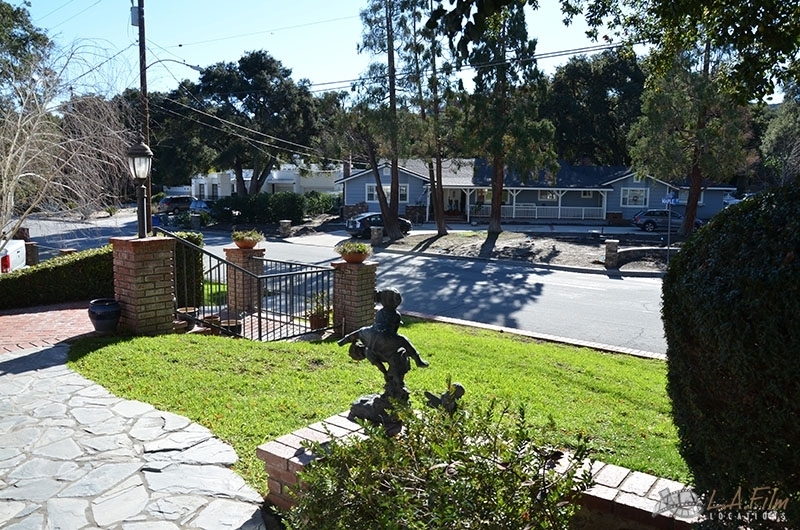 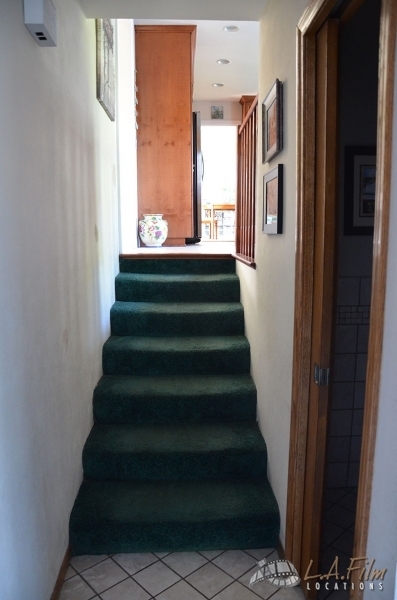 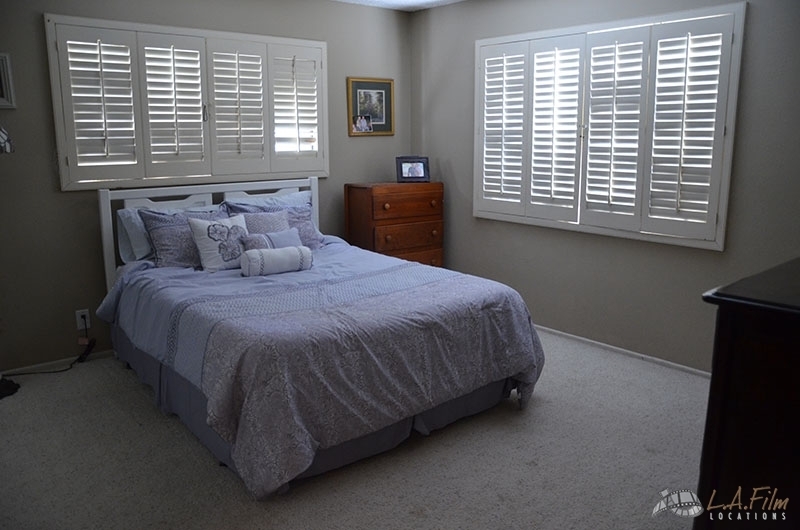 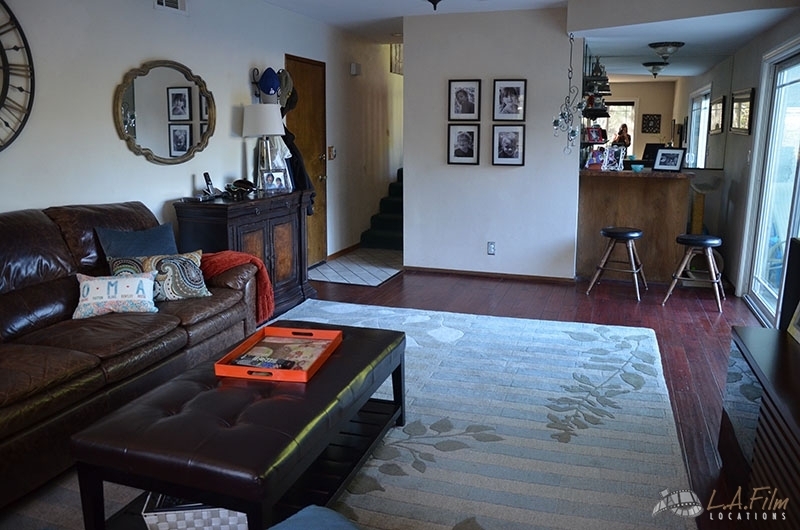 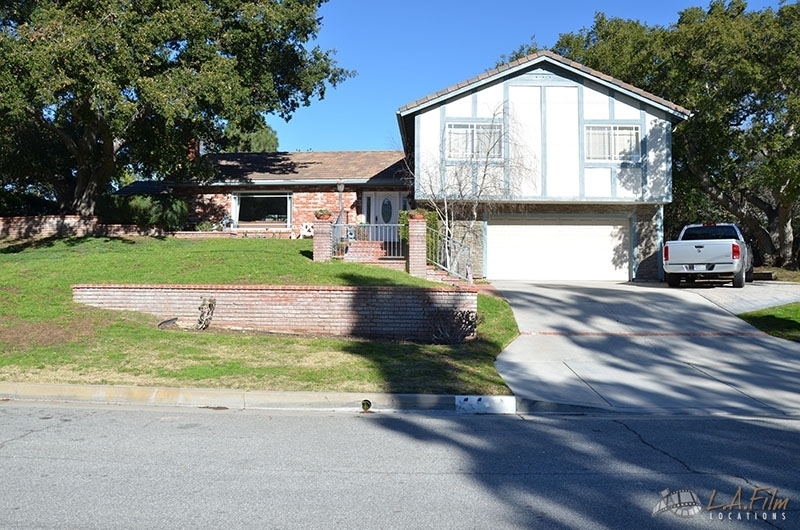 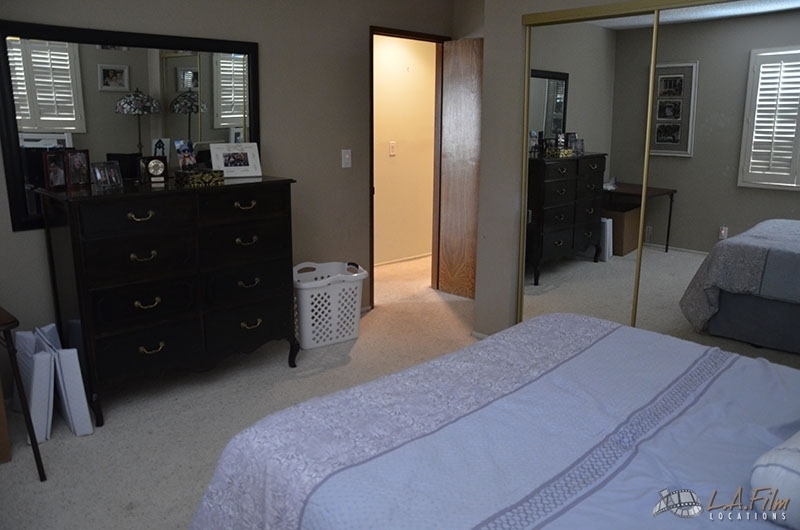 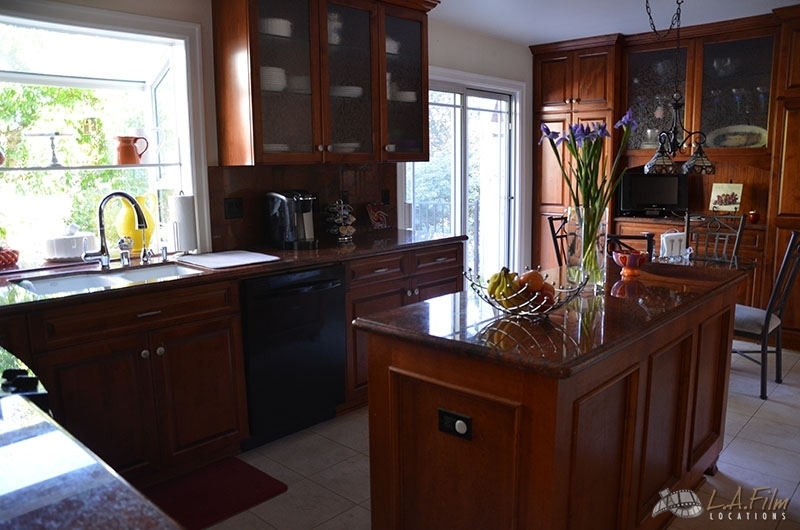 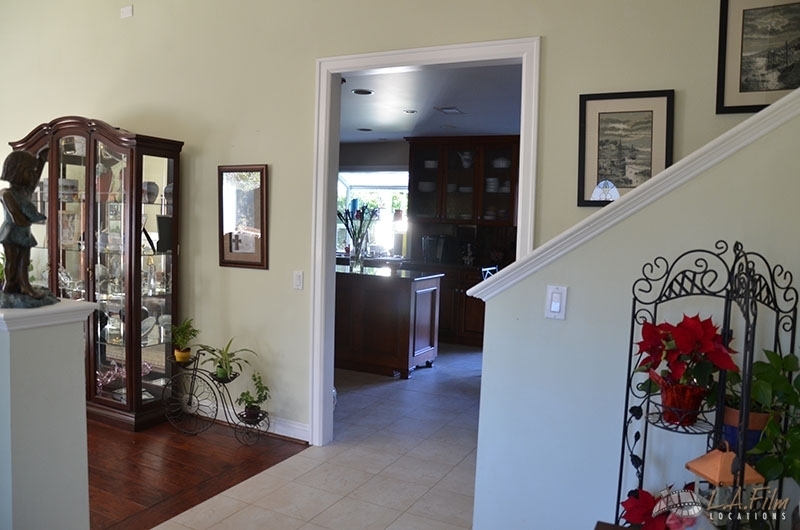 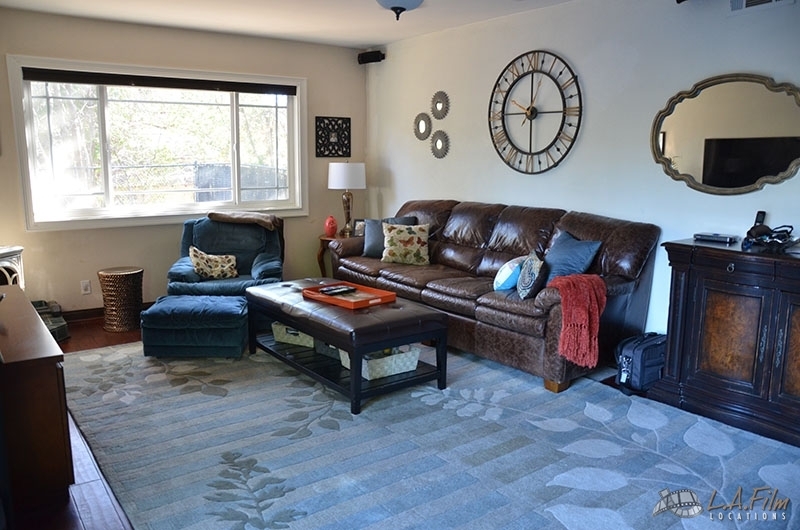 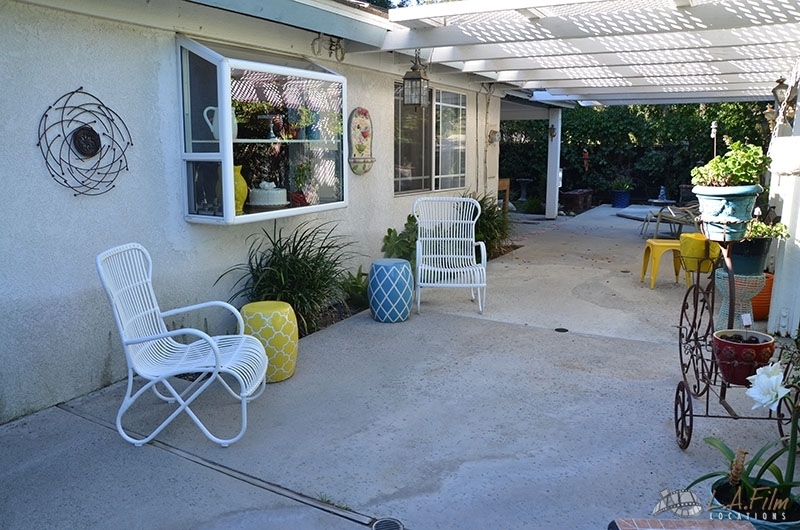 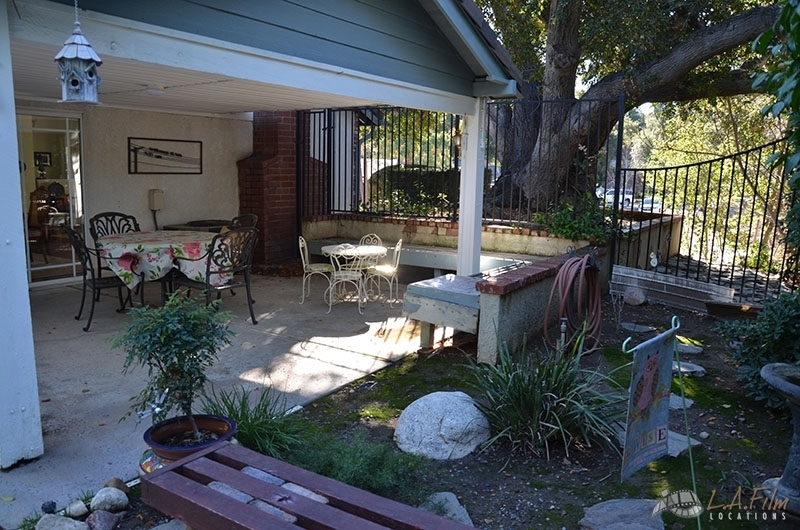 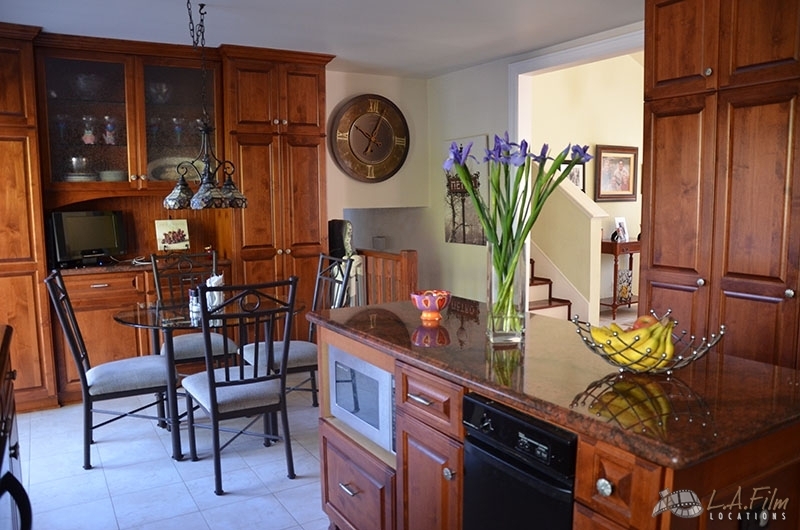 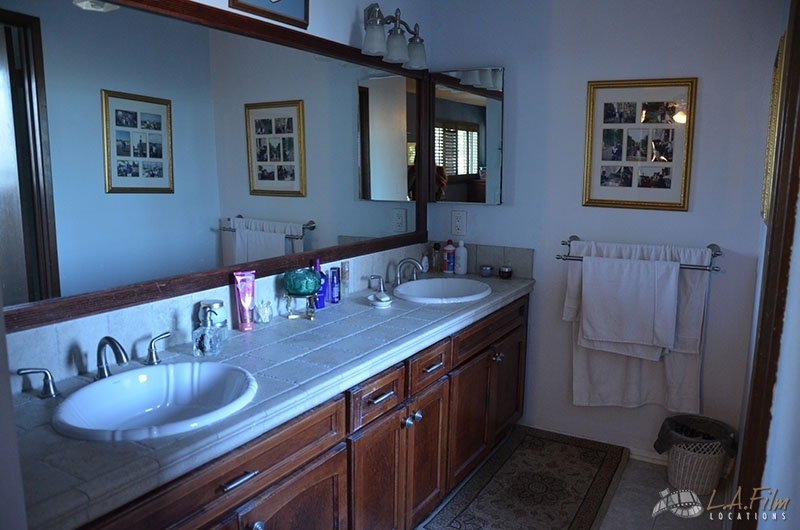 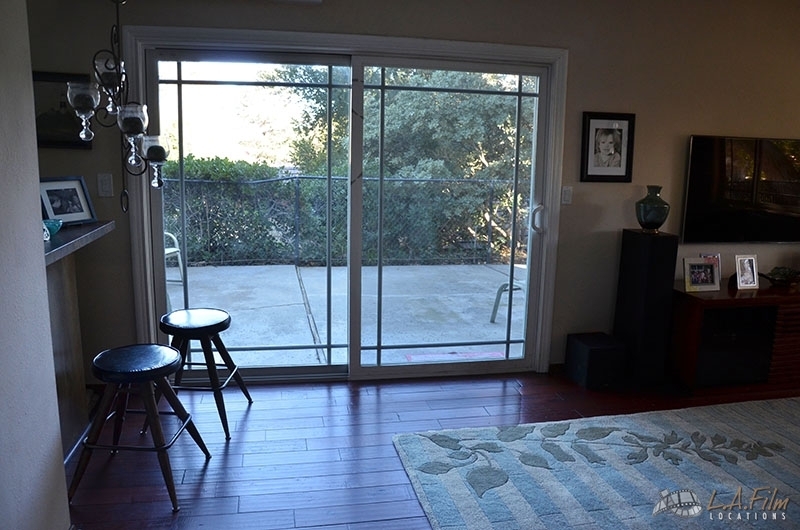 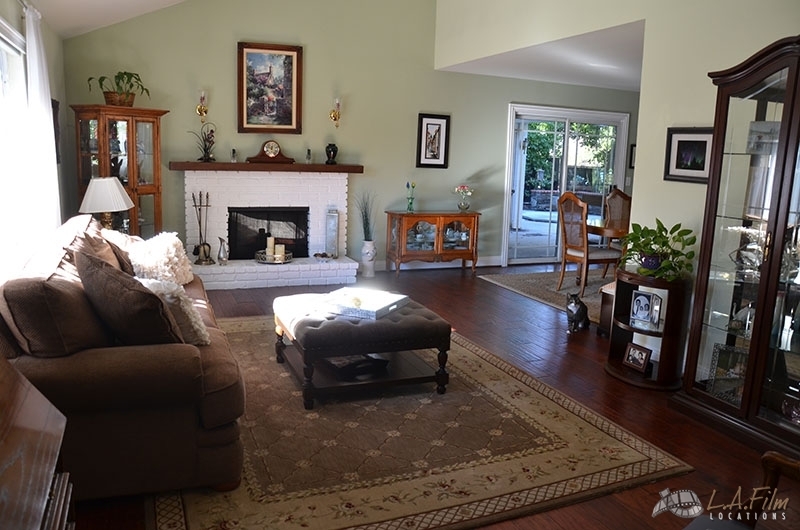 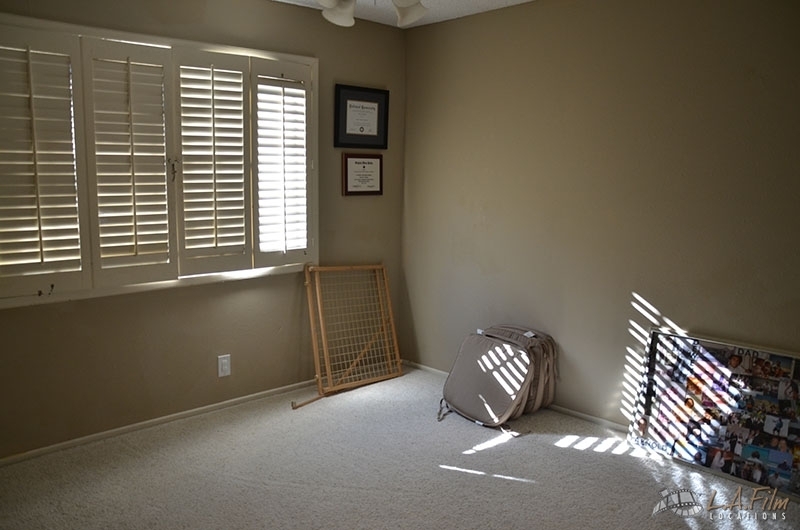 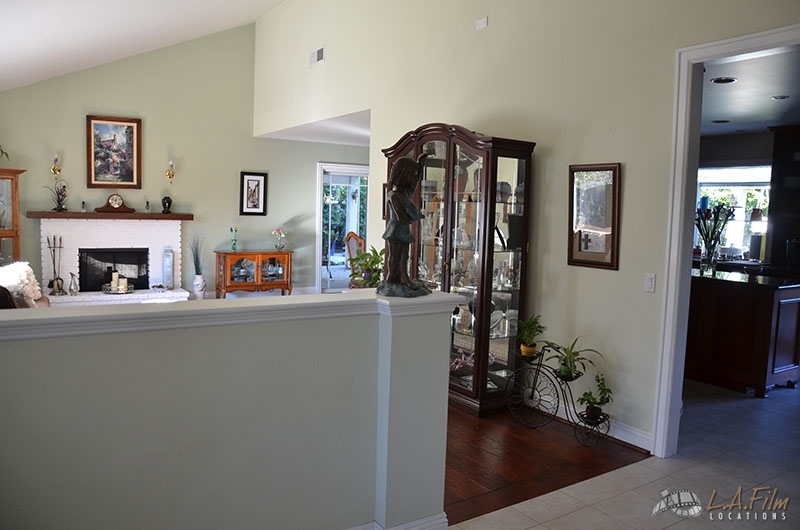 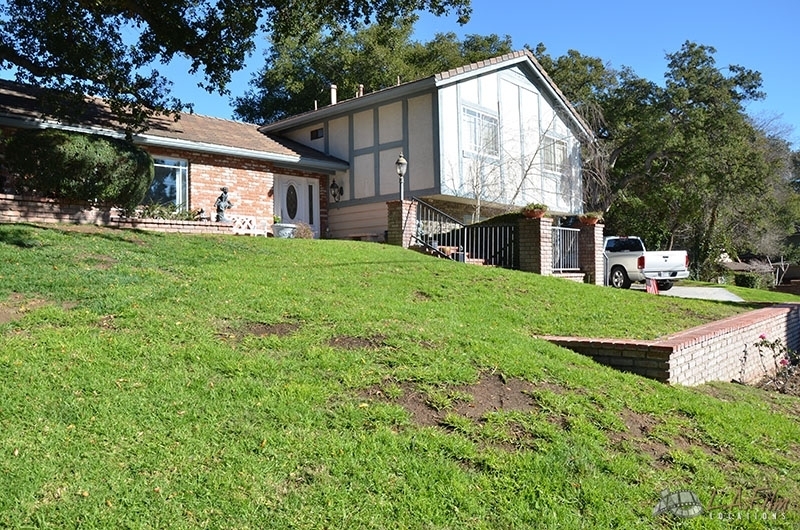 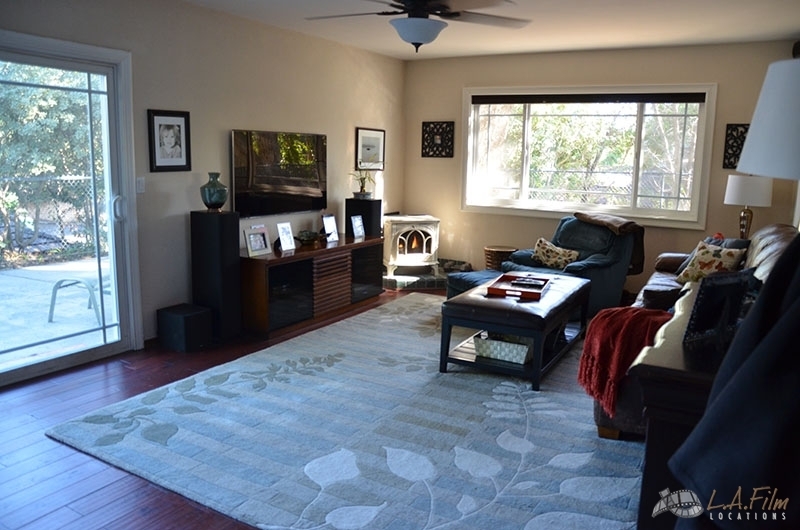 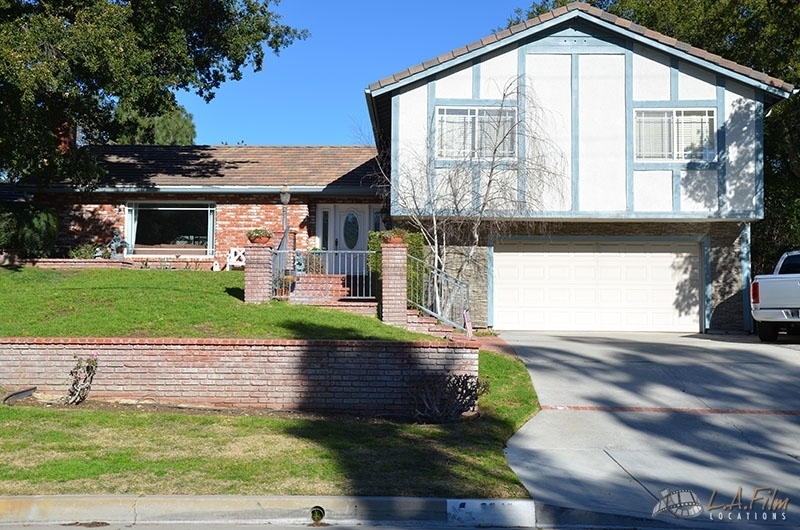 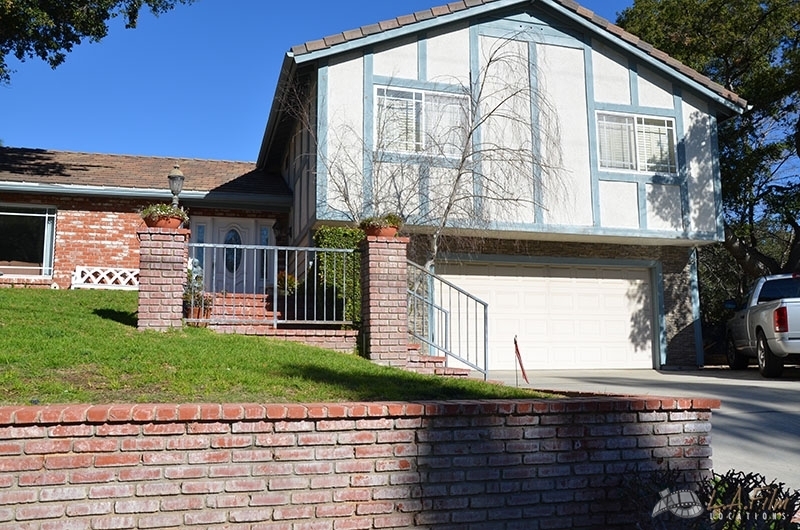 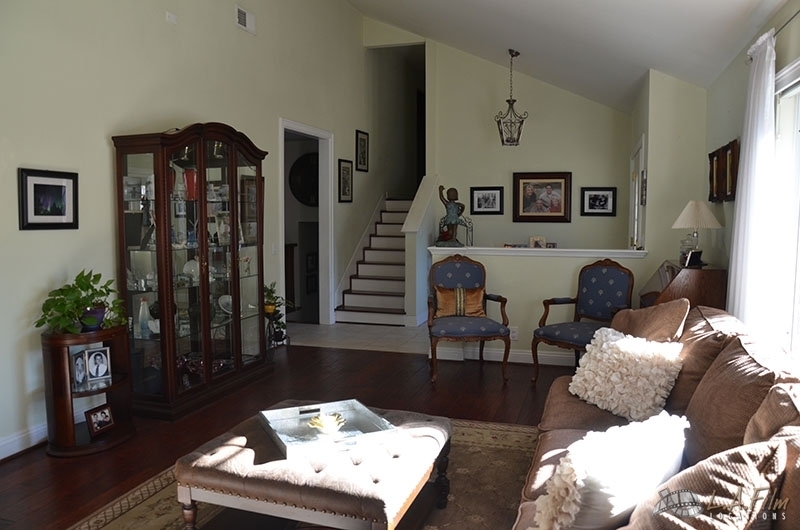 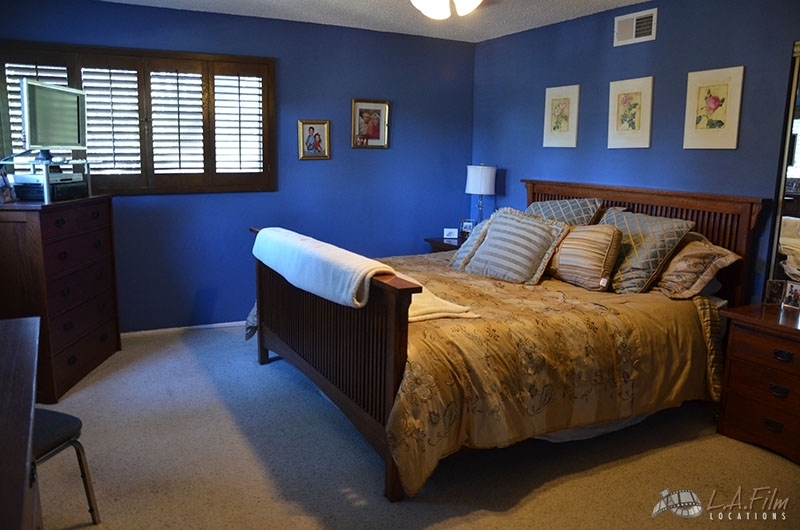 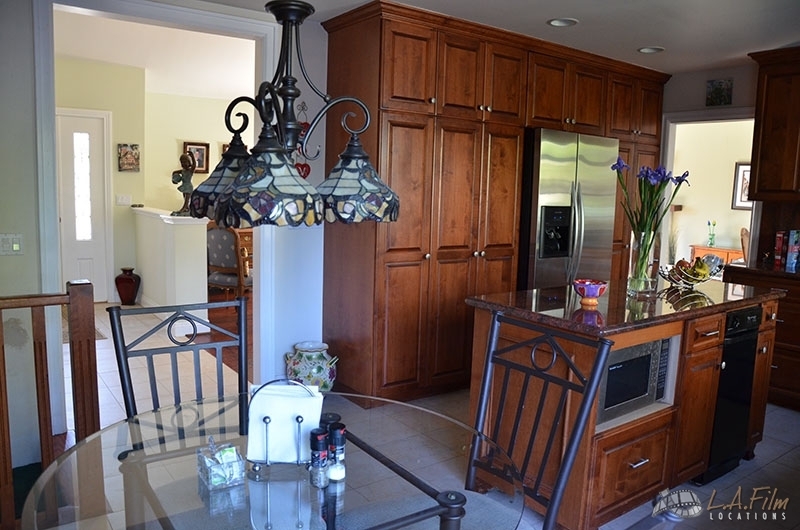 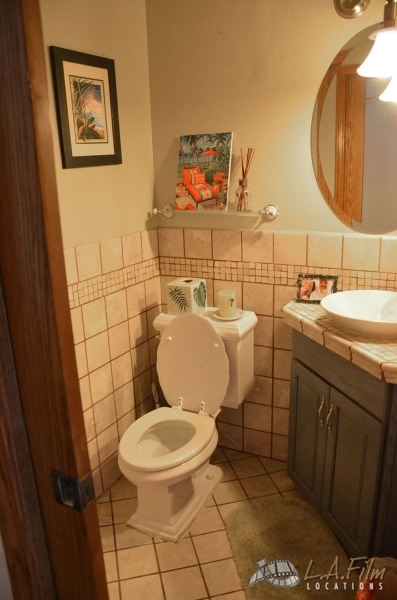 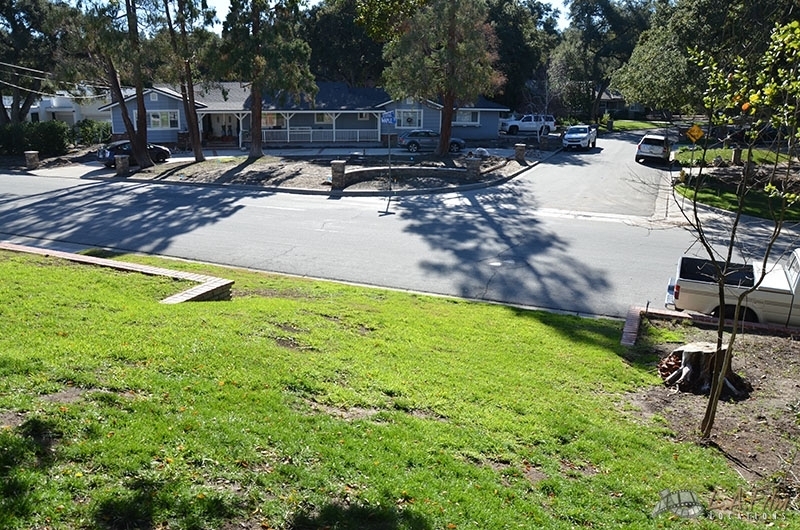 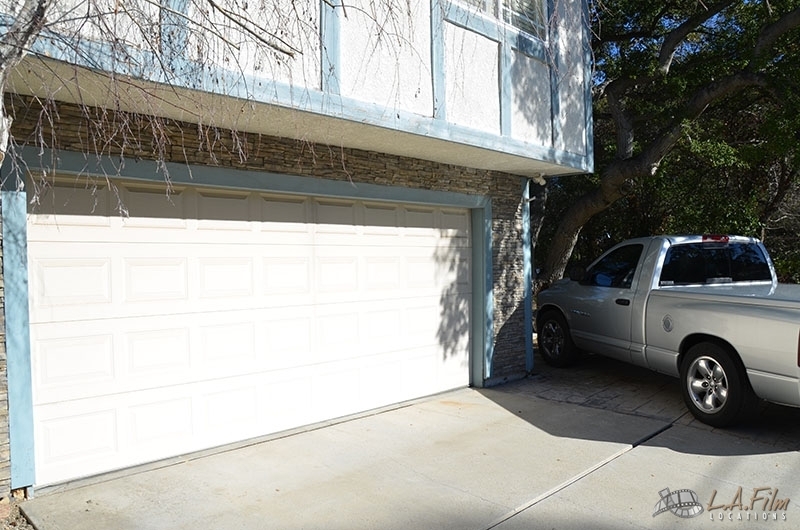 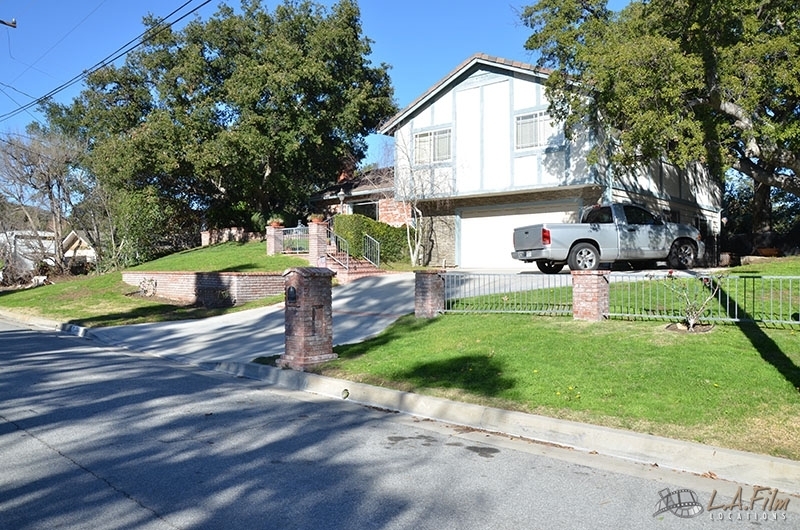 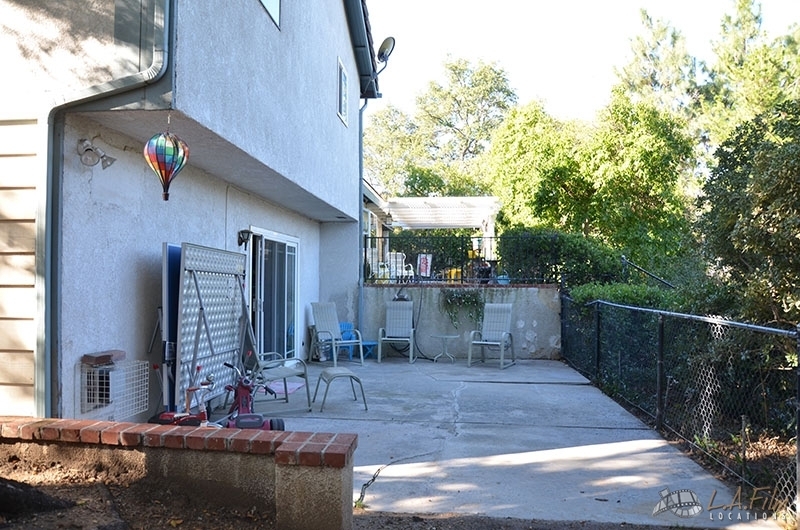 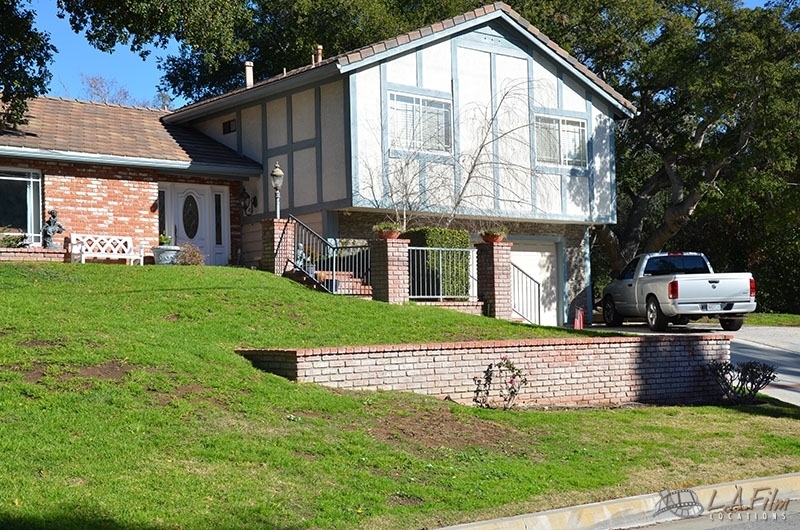 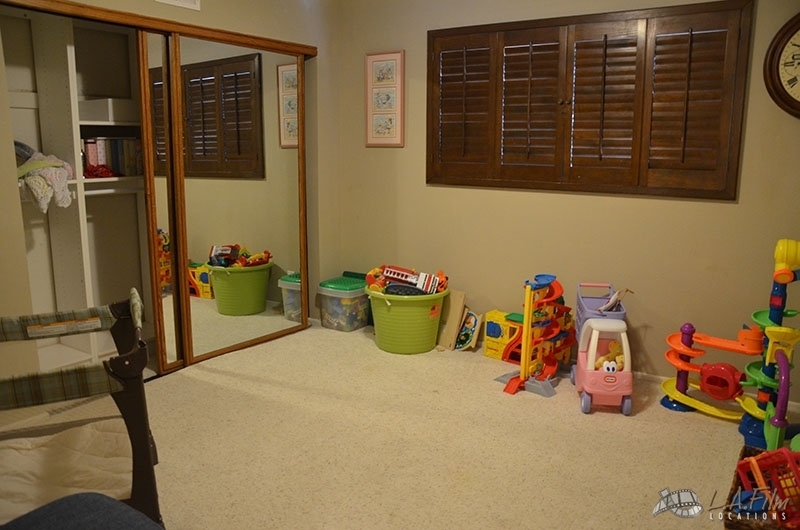 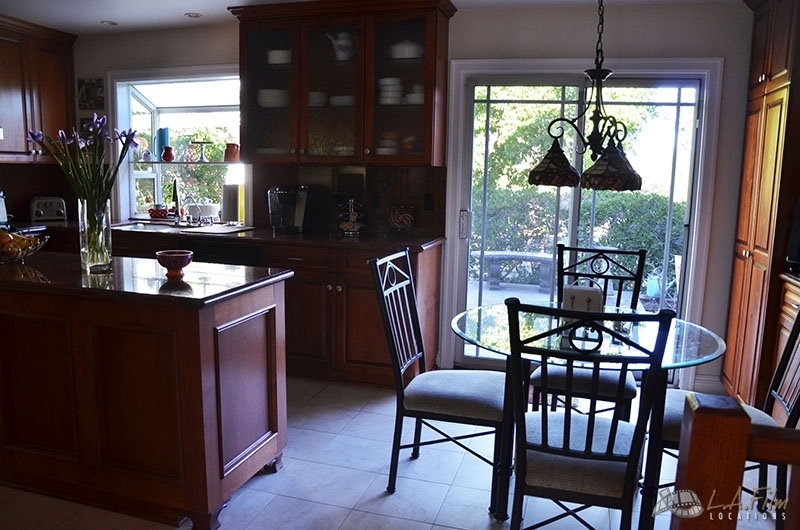 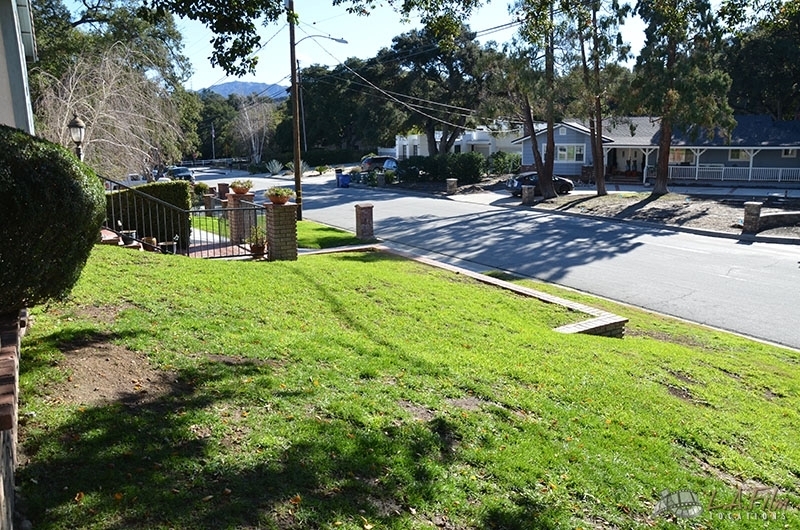 The Tri Level House is a multi-level ranch style suburban home located in Santa Clarita. 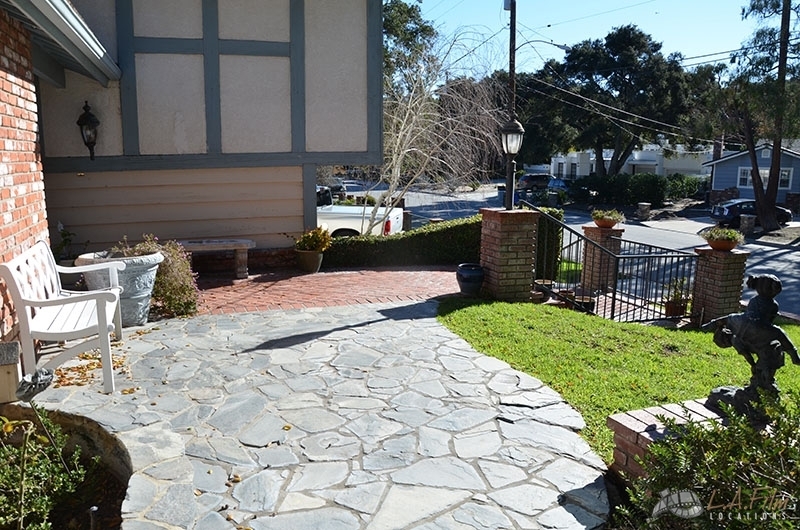 Built on a rolling grass hill, a salvage brick stairwell and walkway lead up to a brick based home. 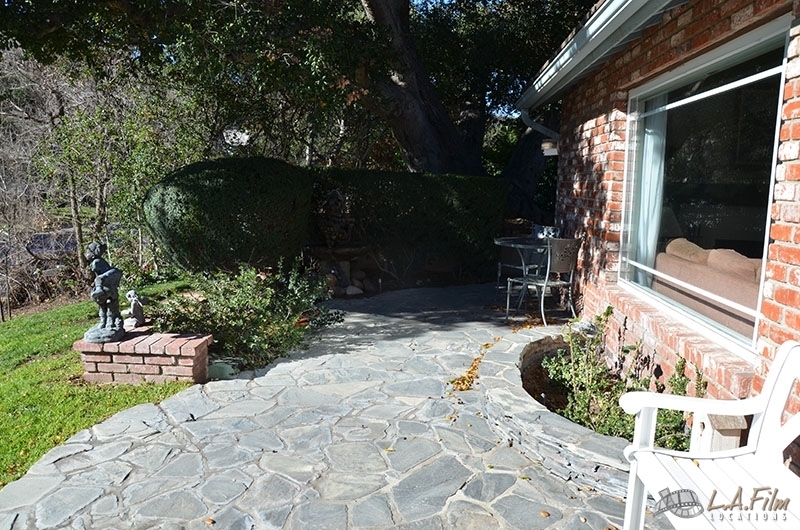 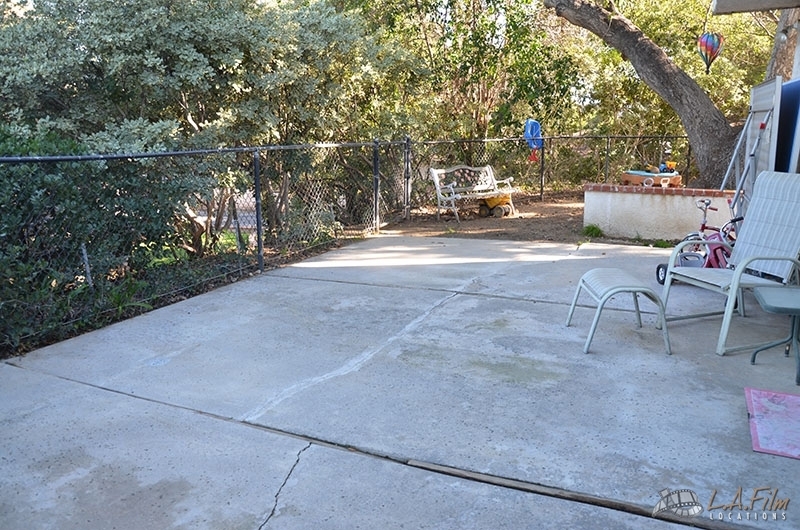 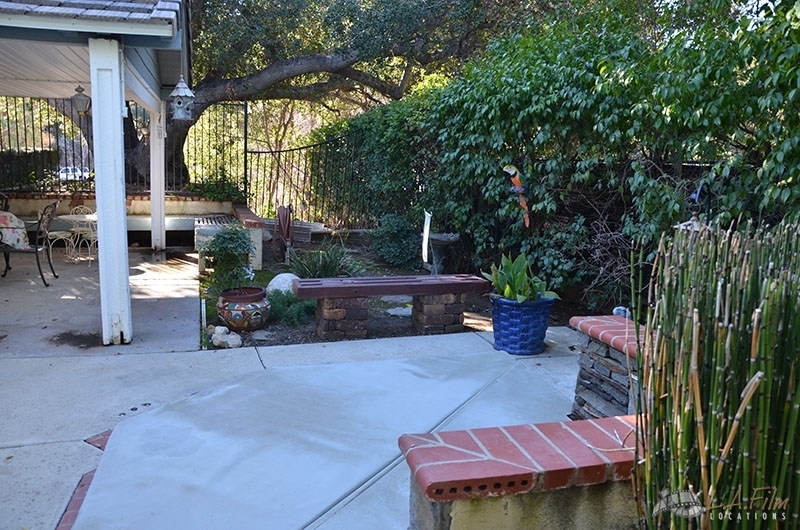 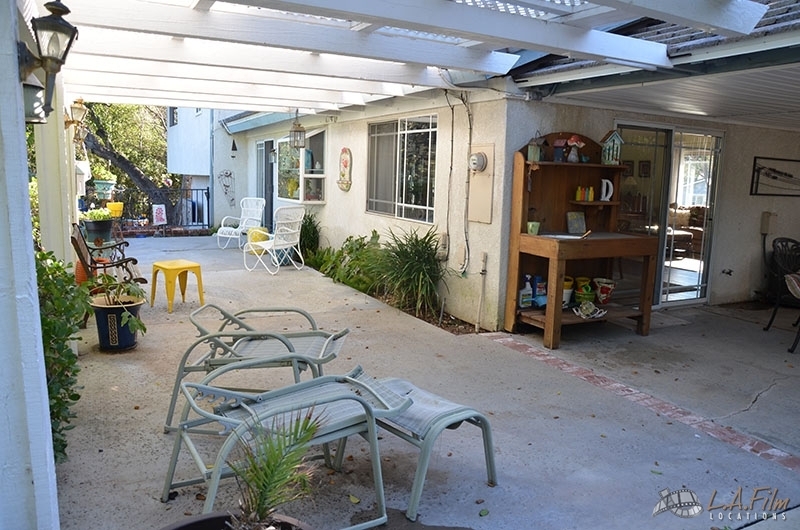 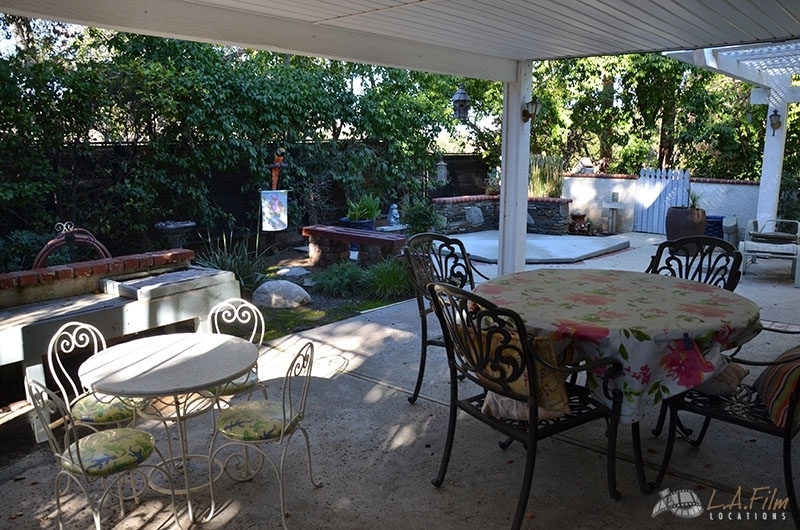 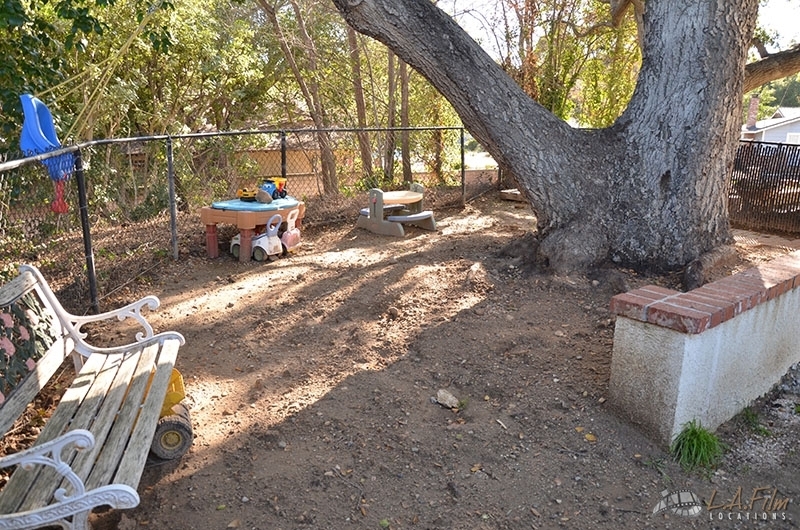 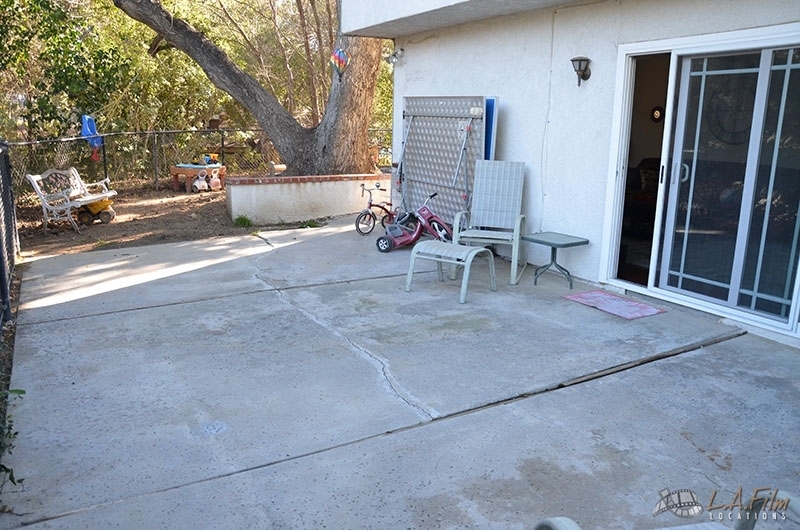 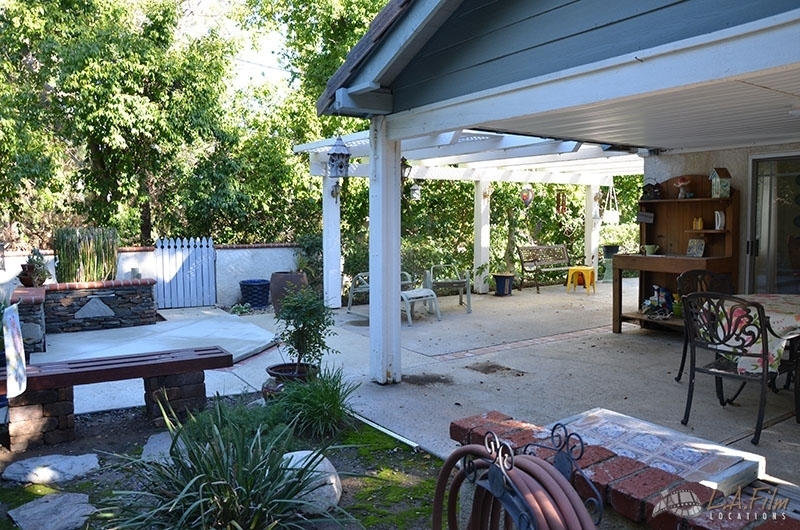 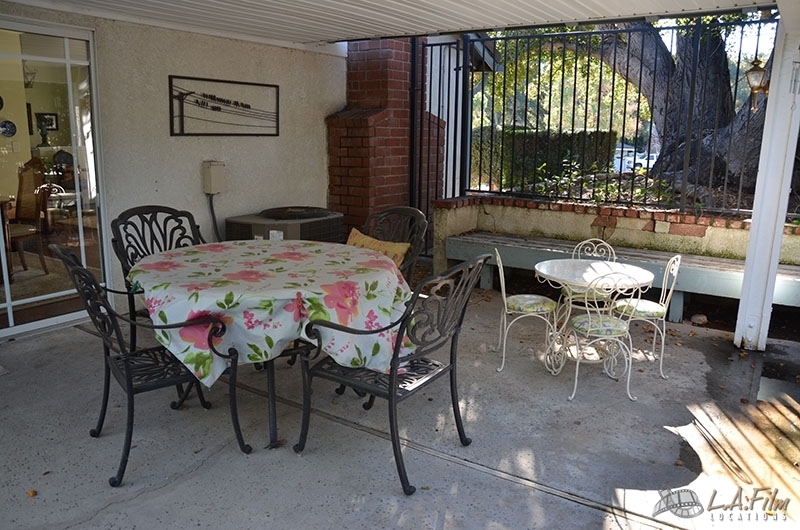 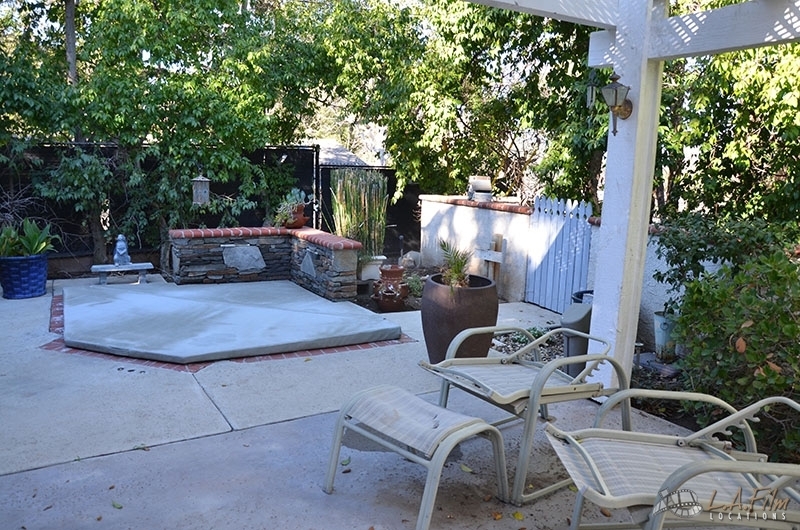 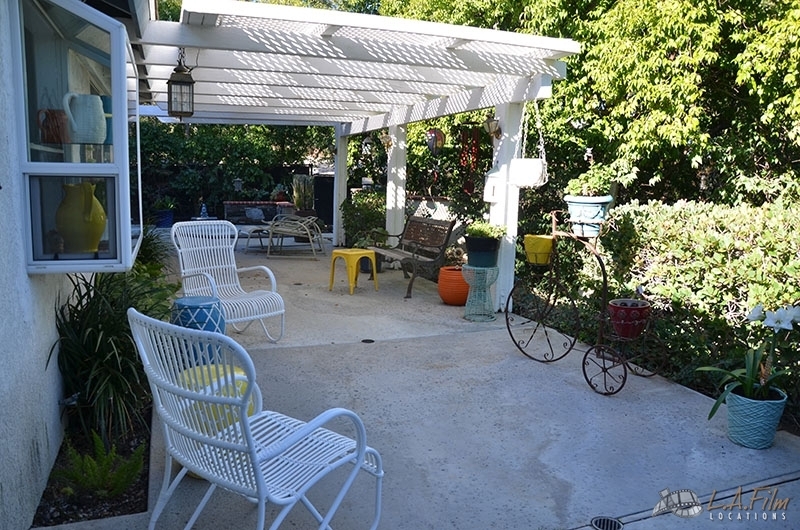 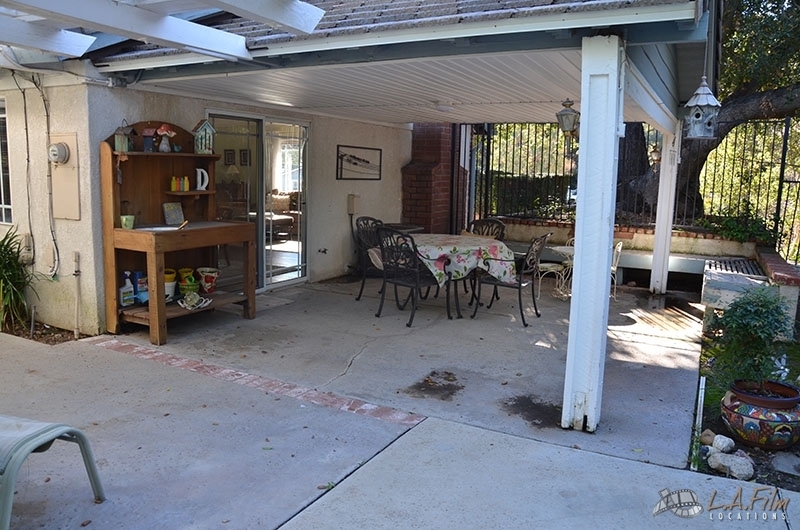 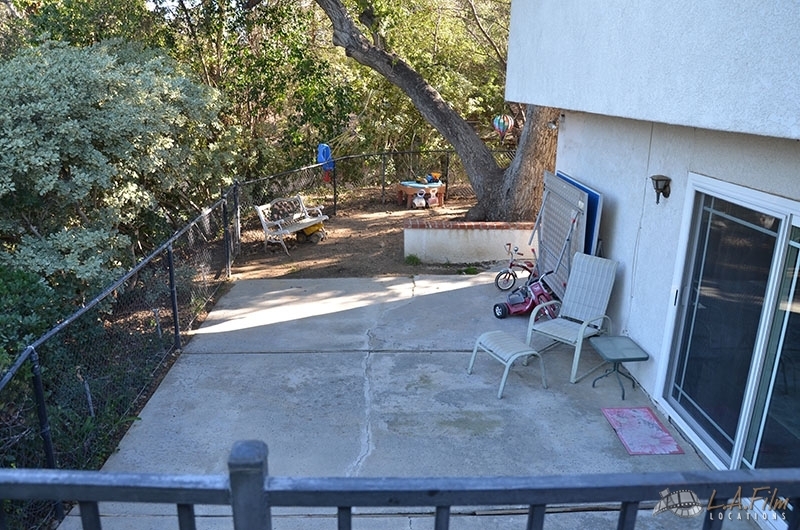 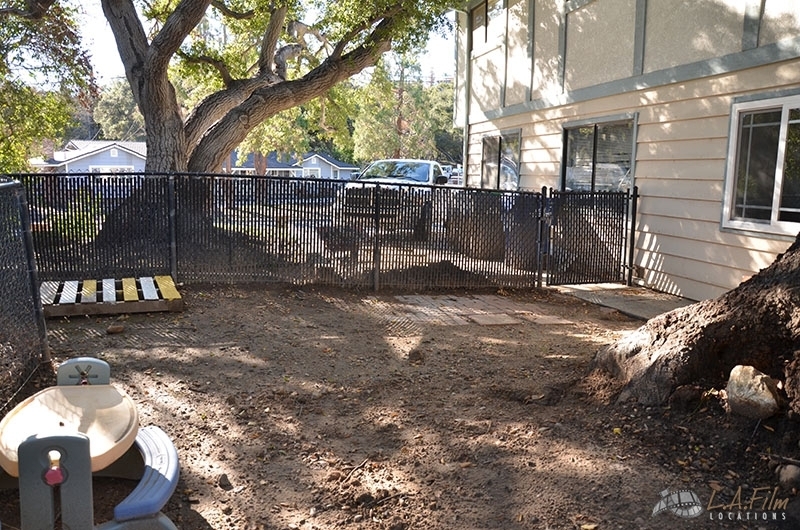 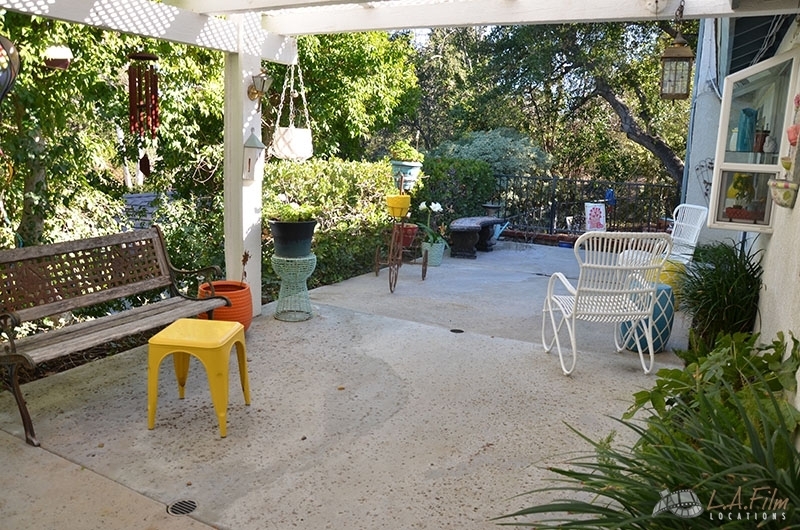 The backyard has a covered patio, concrete patio, dirt area, hot tub, and zen garden. 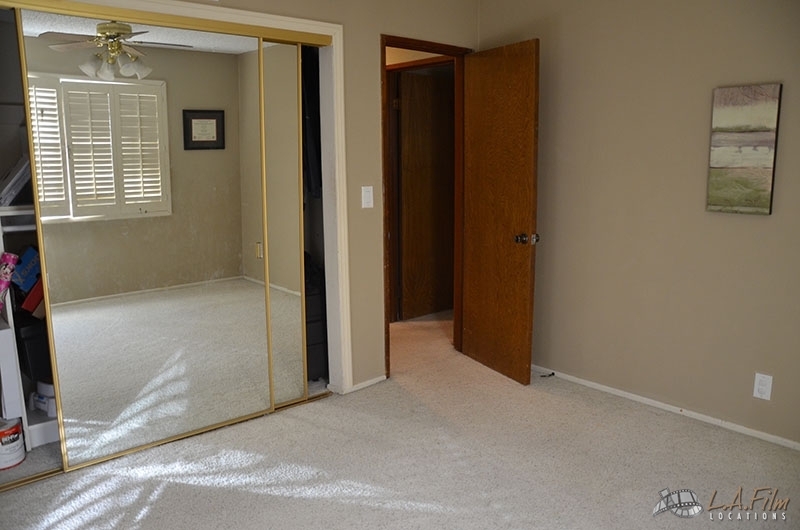 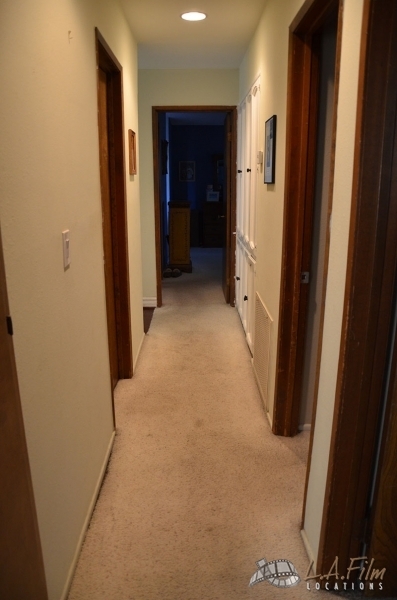 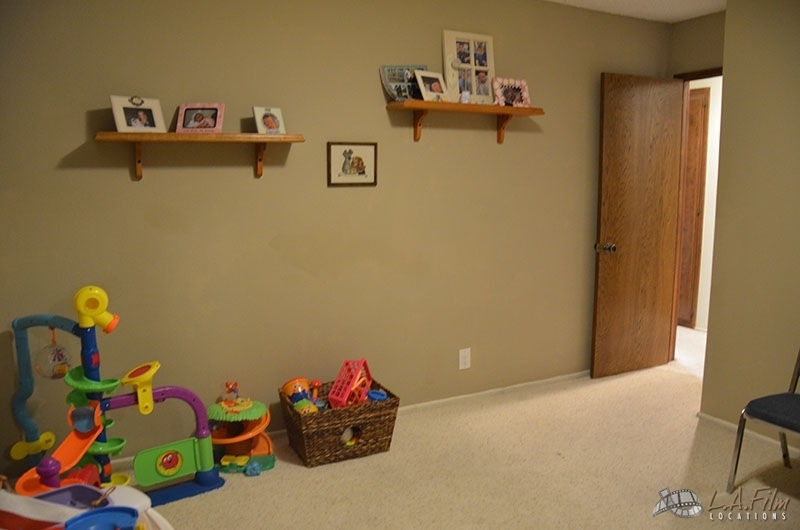 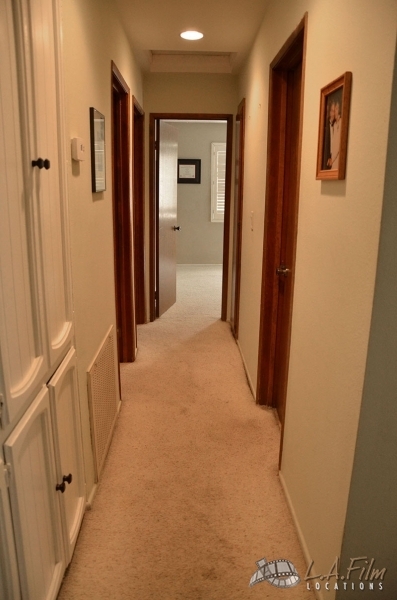 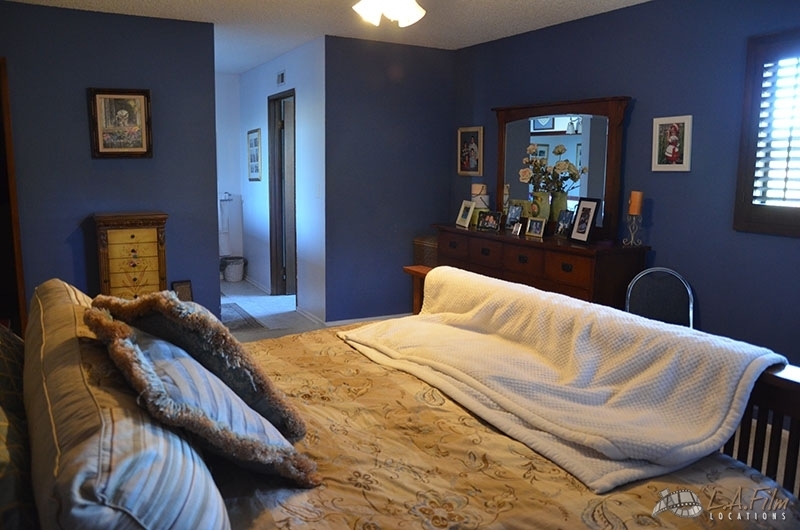 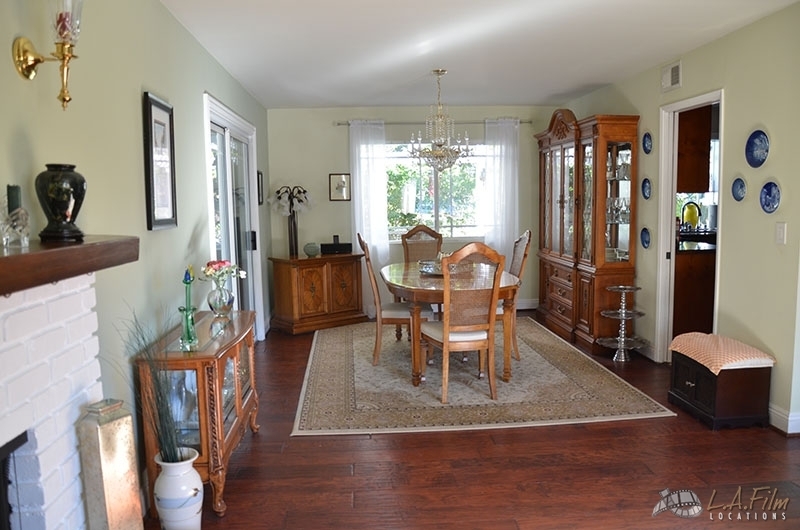 Hardwood floors and angled ceilings mark the interior of this location. 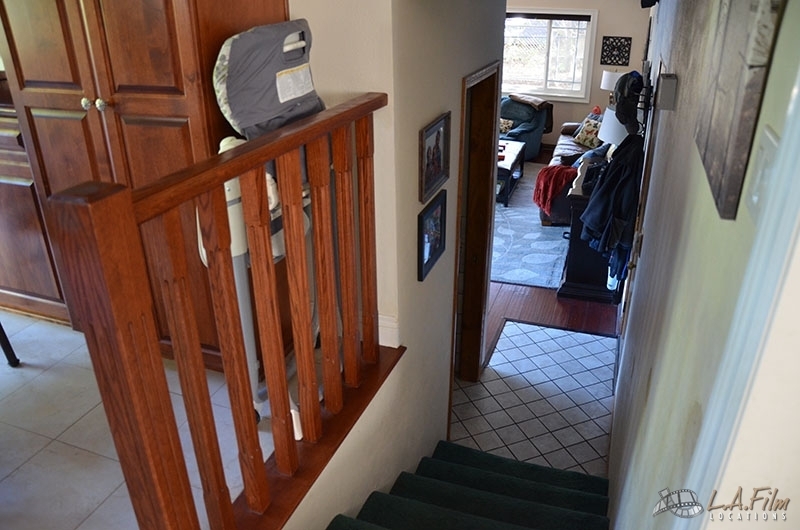 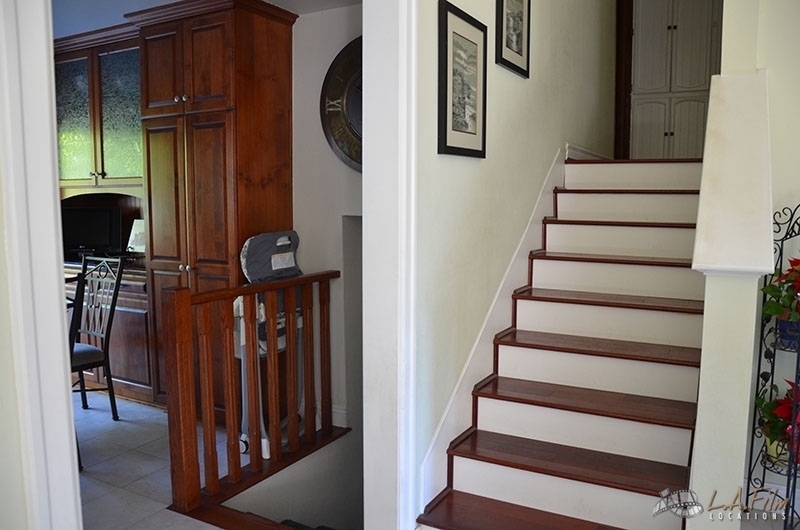 Wood trimmed staircases lead up and down from the middle floor, down to the basement, up to the bedrooms. 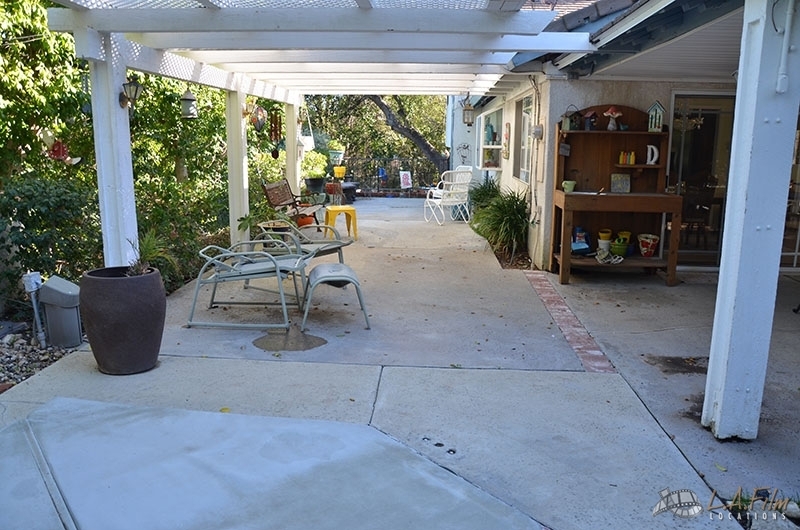 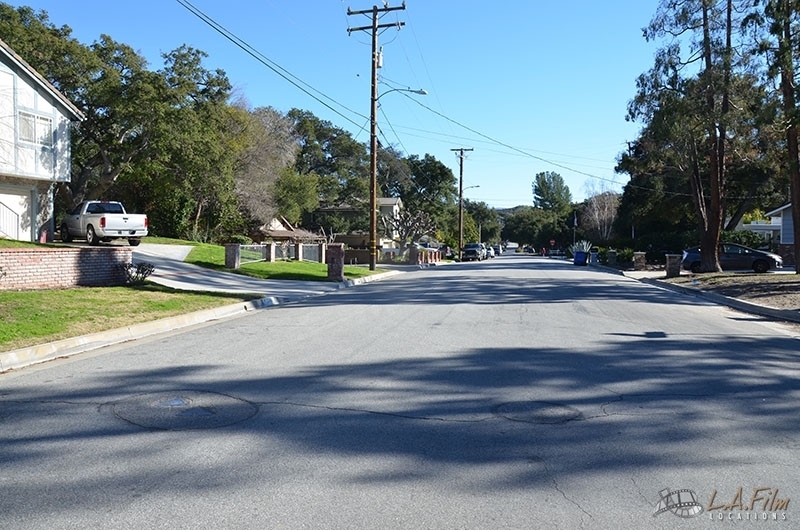 This location is available for Print, Commercial, Television, and Film opportunities.